Questions? Comments? 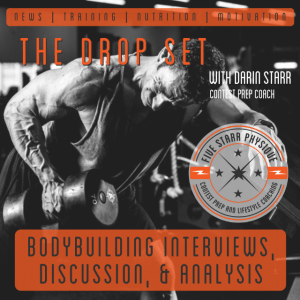 Looking for more information on online coaching, contest prep, workout plans, my podcast, or anything else? Here’s where you need to be! Fill out the form below (make sure your email address is correct!) and I’ll get back to you as quickly as I can.